Want your children to have a more meaningful experience on Resurrection Sunday? Give them the Finding Jesus game! Ever since my grandchildren were little they have been “Finding Jesus” on Easter morning. It all started when I decided that eggs didn’t have anything to do with Resurrection Sunday and I needed to change that. I still wanted to give my grandchildren a fun and meaningful memory, so I hid pictures of Jesus throughout my home. I told them that they had to find Jesus just like the disciples did after they saw the empty tomb. I asked them “where do you think Jesus is?” And the search to find Jesus began! As the years have gone by and my grandchildren have gotten older, they still ask on Resurrection Sunday “are we going to find Jesus?” It is now a family tradition. Would you like to start your own family tradition? 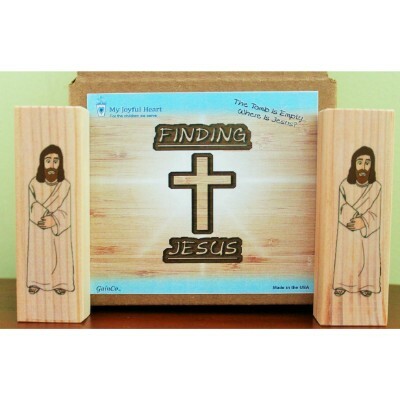 The Finding Jesus game is available at My Joyful Heart for $20. Let's help the kids of My Joyful Heart start 2019 off on the “right foot” -- but we’ll need the left, too! 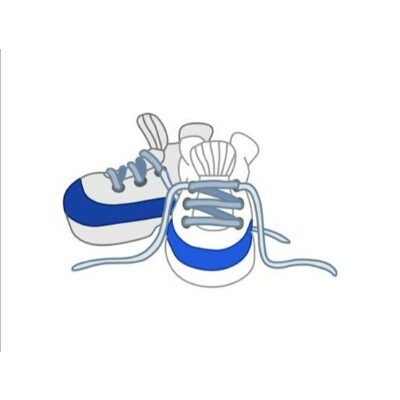 Your $15 donation will provide a new pair of gym shoes for a child in our program. 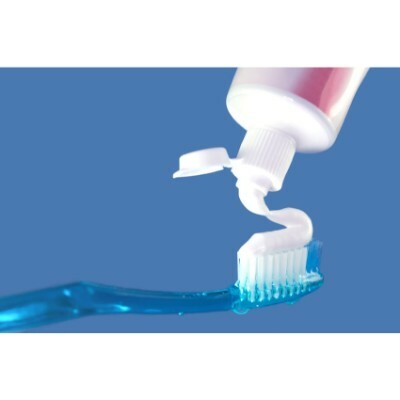 ABC Hygiene Packs for My Joyful Heart children are available for $10 each and will provide a child in need with a full size toothpaste, toothbrush, body wash, shampoo and a washcloth. Say happy birthday to a My Joyful Heart child in a special way! 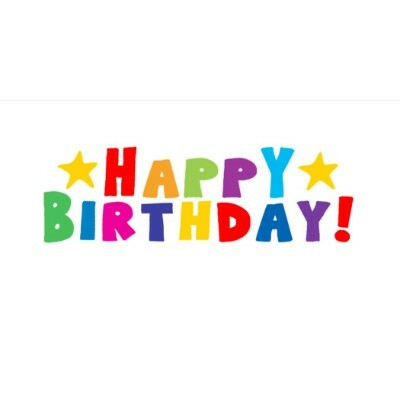 The Birthday Wishes Package is available for $25 each and your gift to a child in the program will include a specially selected fun item, candy treat bag, new school polo shirt, and birthday card. Keep My Joyful Heart children playing this summer! 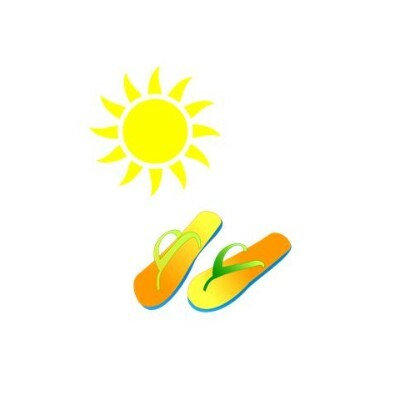 The Summer Fun Package is available for $20 each and a child in the program will get a sport ball, sunglasses, water bottle, and flip flops. Give My Joyful Heart children underwear and socks! We’ve Got You Covered Package is available for $15 each and will provide 6 pair of socks and 6 pair of underwear for one of the children in the program. 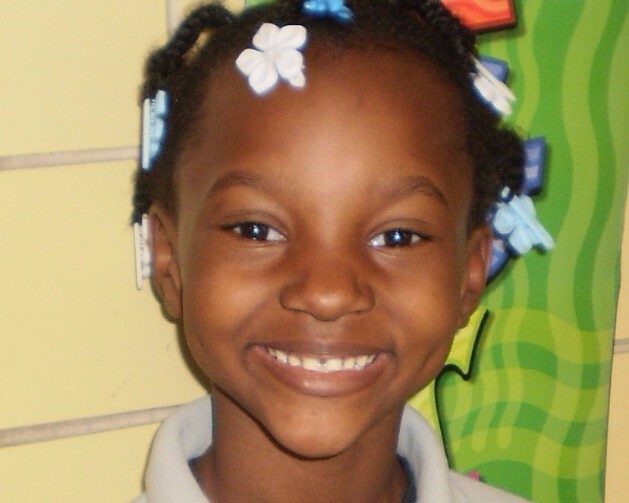 Buy filled backpacks for children ages six through nine enrolled in the My Joyful Heart Program! 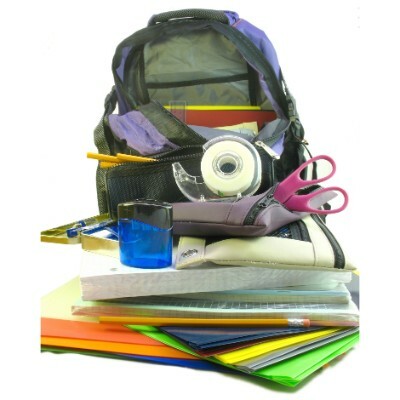 These backpacks are available for $25 each and your gift to the child will include a new backpack, pocket folders, theme books, pencil case with pencils, erasers, washable markers, crayons, pencil sharpener, glue stick, drawing pad, and a math or reading workbook. 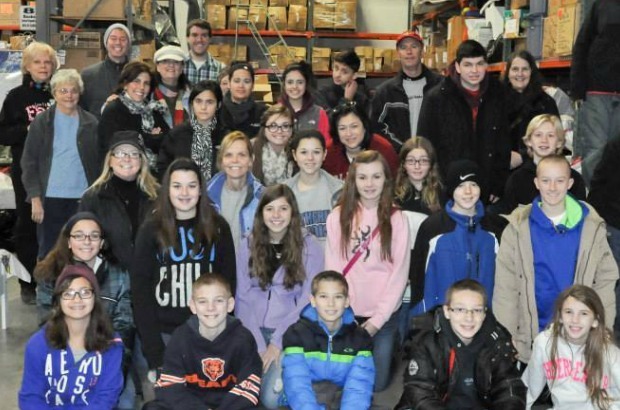 Buy filled backpacks for children ages 10 through 14 enrolled in the My Joyful Heart Program! 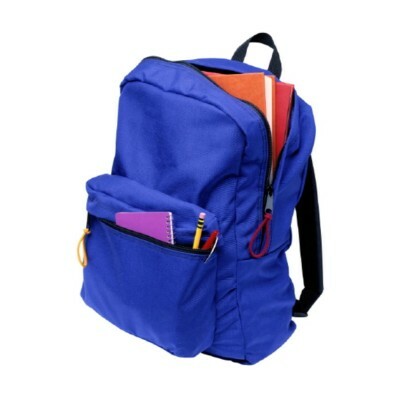 These backpacks are available for $25 each and your gift to the child will include a new backpack, pocket folders, theme books, pencil case, pencils, pens, erasers, markers, colored pencils, pencil sharpener, glue stick, and dictionary. 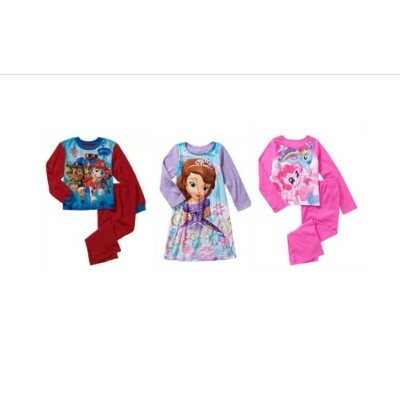 Give My Joyful Heart children new PJ's and slippers! The Warm and Cozy Package is available for $25 each and will provide a new pair of pajamas and slipper socks for one of the kids in the program. Keep My Joyful Heart kids warm this winter. 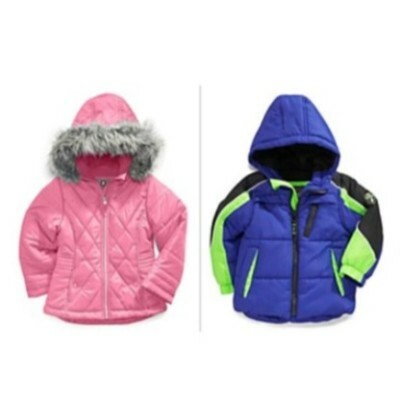 Your gift of a Winter Jacket is available for $20. 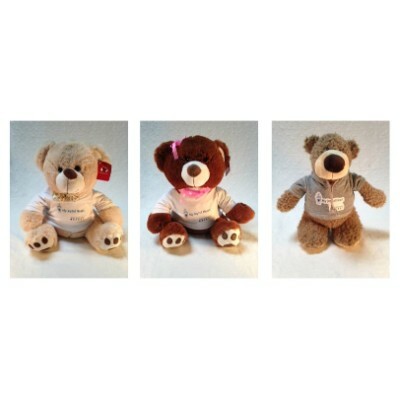 The Heart family teddy bears - Joy, Faith, and Christian - are My Joyful Heart's collection of cute, cuddly, and lovable bears! Joy is the big sister in the Heart family. She is a soft, large 14" teddy bear. She is cream with brown eyes, a brown nose, and a winning smile! She wears a paw print bow and a T-shirt with a special message - "Jesus loves you." You can bring Joy home, share Joy with a special little girl, or just give Joy away! Faith is the middle child in the Heart family. She is plush, large 14" teddy bear. She is chocolate brown with brown eyes, tan nose, and an adorable smile! She wears a pink bow around her neck and on her ear, and wears a T-shirt with a special message - "Jesus loves you." Like Joy, Faith is an absolute must have - she will delight and comfort you! nose, and wears a grey My Joyful Heart sweatshirt with the phrase "Jesus loves you" on the hood. Give Christian to a special little boy or keep him for yourself! 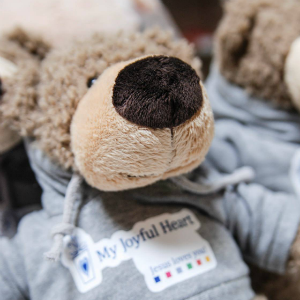 Buy the Heart family of bears for yourself or purchase and donate them to non-sponsored My Joyful Heart children. Regardless of whom you share them with, the Heart bears will be a hit! Joy, Faith, and Christian are $25 each. 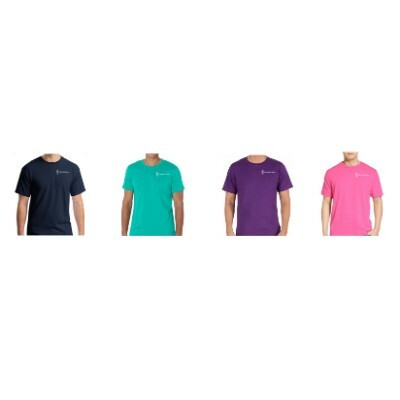 T-shirts with My Joyful Heart logo are available for $10 each and come in navy, teal, purple, or pink and in sizes ranging from small to XXL. 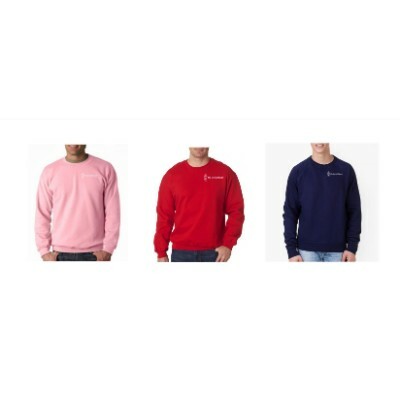 Sweatshirts with My Joyful Heart logo are available for $20 each and come in pink, red, or navy and in sizes ranging from small to XXL.